Alisha Tuff, Star Scholar and Kennedy-King College (KKC) graduate, has had her sights set on Lindenwood University since she attended Nobel-Bulls High School. However, she wanted to take the burden of college tuition off of her mother, and because of her dedication in the classroom, earned the Star Scholarship at City Colleges.  The Star Scholarship allowed her to focus on her studies instead of the cost of tuition, and her experience at KKC provided her with the opportunity to meet students from different backgrounds. She knew she would have to work hard to reach her goal of going to law school at Harvard or Yale, and did just that, utilizing the Transfer Center and the Tutoring Centers for support when she needed it, and becoming a member of the Phi Theta Kappa honor society. She completed her associate degree in May of 2018, and graduating with a 4.0 GPA not only helped her secure admission to Lindenwood University, but earned her an academic scholarship as she majors in criminology and minors in psychology. She received additional funding for being a part of the Phi Theta Kappa honor society. 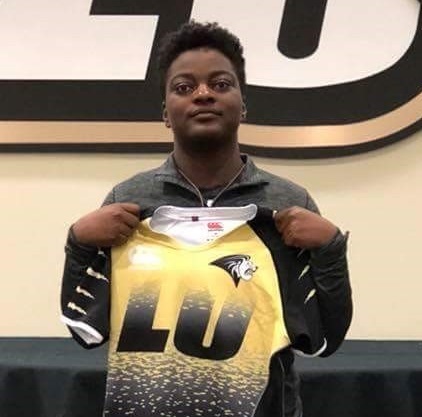 For now, Alisha is competing as a Division II athlete in Lindenwood’s Elite Rugby program and keeping her grades up so that she can earn her bachelor’s degree and move on to pursue her law degree.